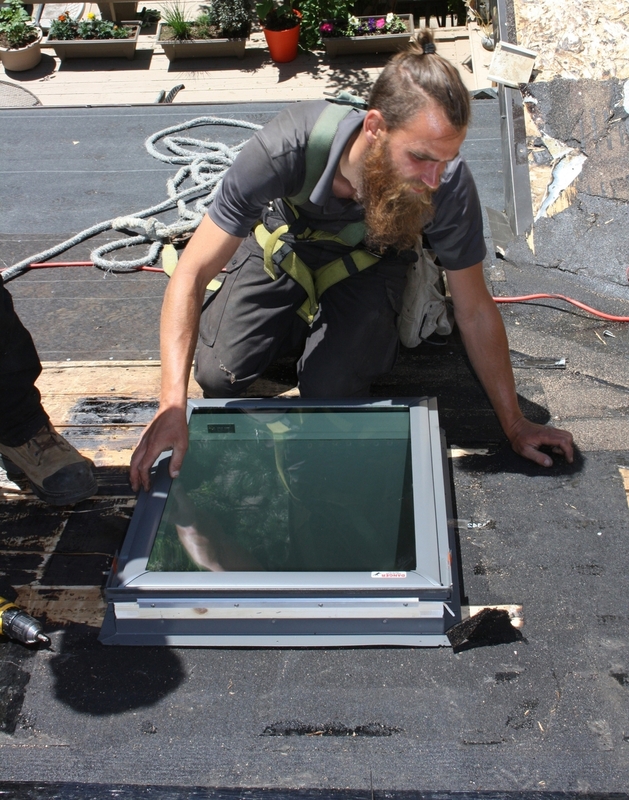 Have an old or leaky skylight? We replace and repair those too! We are certified Velux installers; let us know if you're looking to add some light to your home!